Barcelona will make a move for Chelsea defender Andreas Christensen if Samuel Umtiti undergoes surgery to cure his persistent knee problems. The World Cup-winning centre back was made to sit out of Barça's recent 2-1 win over PSV Eindhoven due to discomfort in his left knee. Mundo Deportivo report that the club's hierarchy are starting to become concerned with Umtiti's injury problems, and Sport build on that by claiming that the Catalans will actually look to sign a new defender is the 25-year-old is forced to go under the knife. 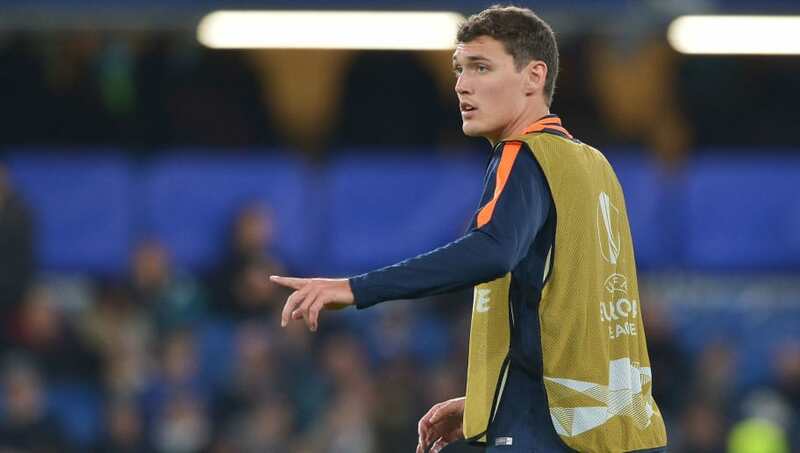 At the top of the club's transfer wishlist is Chelsea star Christensen, who is gradually becoming more and more frustrated with his lack of game time under Maurizio Sarri this season. The 22-year-old only signed a new contract earlier this year following his performances under Antonio Conte, but Christensen hasn't made a single Premier League appearance since the change of management. Barça are also weighing up a move for Ajax sensation Matthijs de Ligt. However, the teenage looks certain to remain in Amsterdam at least until the end of the season, and Barcelona will be looking for reinforcements in January. Christensen was tipped to join Barcelona earlier in the season, although the Denmark international is also said to be attracting interest from former club Borussia Mönchengladbach, where he's previously spent two years on loan. Currently, Gerard Piqué and summer signing Clément Lenglet are Barcelona's only fully fit first team centre backs.